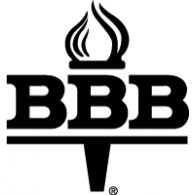 Roofing | B & C Siding Co.
B & C Siding is South Carolina’s first choice when it comes to quality roof work. 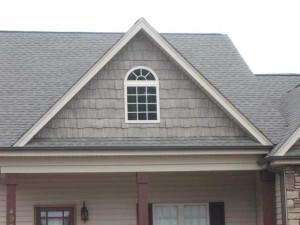 Our roofing jobs have earned us a reputation for being the Upstate’s premier provider of roofs that last and look great. B&C Siding has satisfied customers all over the South Carolina Upstate area, from Spartanburg and Pickens, to Greenville and Anderson, SC and everywhere in between. Featuring “The Roofing Collection” by CertainTeed, B & C Siding is one of the most trusted names in professional roofing. No other shingle in the world is made like CertainTeed shingles. Using patent-pending new technology, the artisans of CertainTeed can actually apply color to roof shingles with great attention to precision. 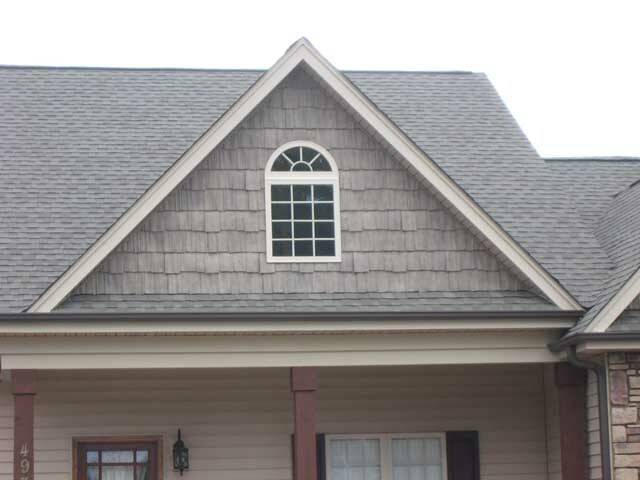 Gorgeous colors, premium heavy-weight quality, and expert installation by B & C Siding professionals will give your roof new life and character. These products are able to deliver many years of worry-free performance in a great-looking package because they feature various product-specific advantages, such as random laminated tabs, the industry’s toughest glass mat, sculpted tabs, complex color blending, shadow lines, and natural wood shakes. Moreover, we also offer the signature Integrity Roof System comprised of the WinterGuard, Roofers’ Select, and CertainTeed Shingles products. Ask us how our roofing experience can save you money, alleviate headaches, and add value to your home.